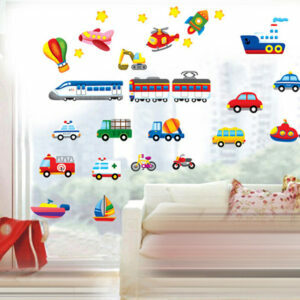 Do you have a child who is crazy about trains, and also loves animals? 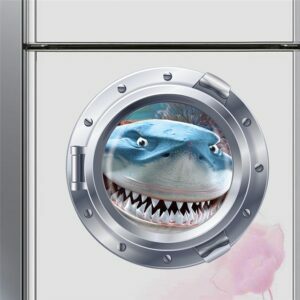 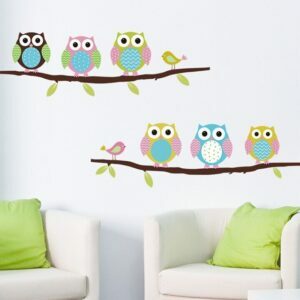 Then this wall decal sticker would go great in their bedroom to show off bits of their personality. 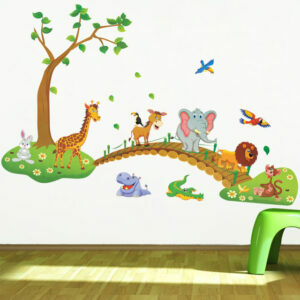 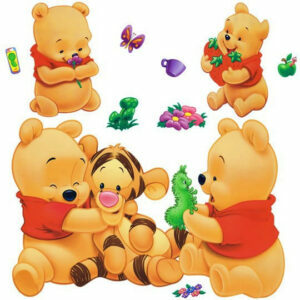 This wall sticker design is vividly coloredand would make a wonderful addition to any child’s bedroom. 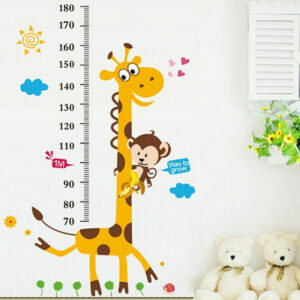 It features a variety of animals riding on the train, including a giraffe, lion and bear. 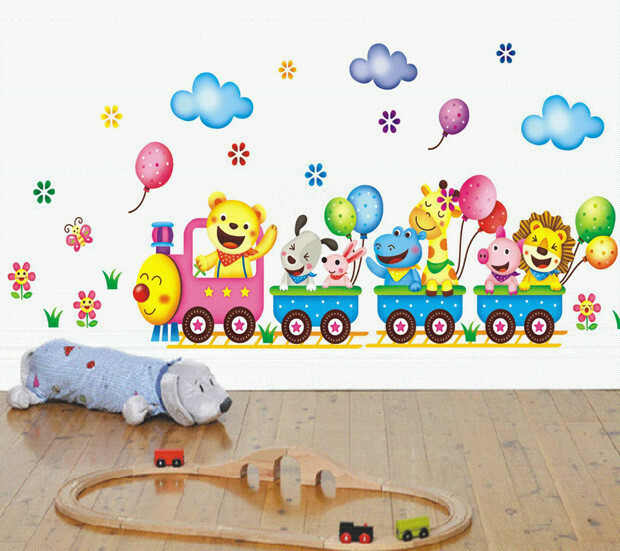 Surrounding the train is a background of clouds, balloons, butterflies and flowers. 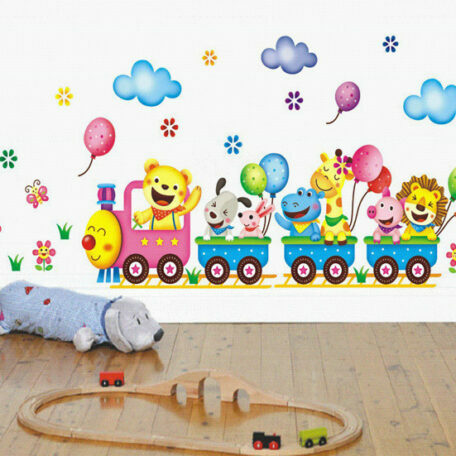 As the train is multi colored and features both pink and blue, it would be suitable for both little boys and little girl’s rooms. 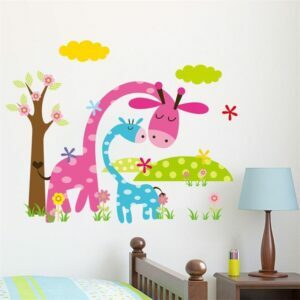 All of our wall decal stickers are made to last and therefore made on high quality plastic that has been designed specifically to be durable, making it even more perfect for your little one’s bedroom. 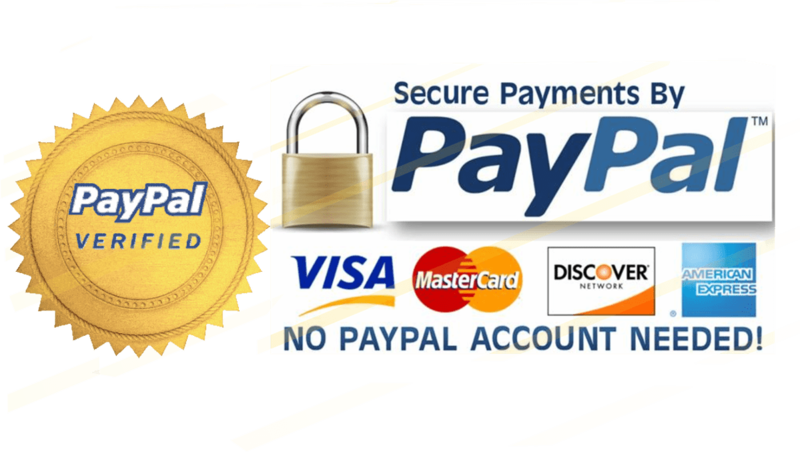 Buy it now to receive free shipping on your orders, straight to your doorstep.